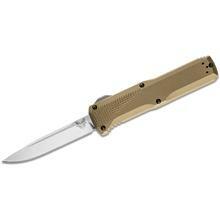 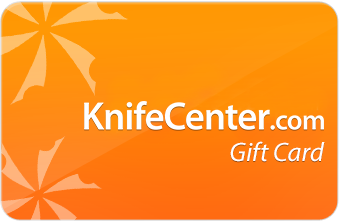 There are no better makers of automatic knives in the business than Microtech and Benchmade. How fitting that this week we would have exciting models from each that explore new color palettes. 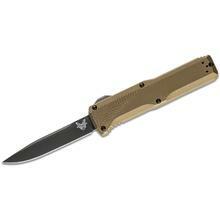 Benchnmade now has a Dark Earth handled version of their Phaeton, while Microtech is now doing bronze blade Ultratechs.